The remains of a cannabis factory fly-tipped on a road in south Wales were hastily removed after warnings that the plants may have been eaten by out-of-control sheep. 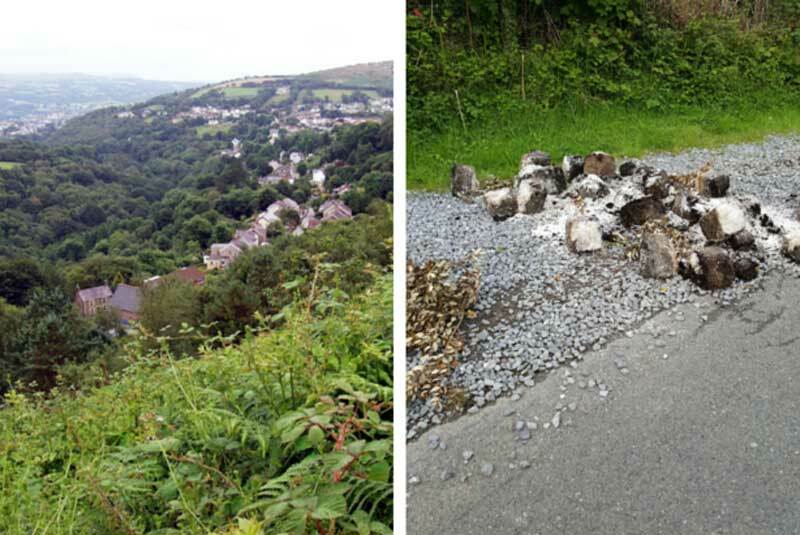 County councillor Ioan Richard raised the alarm saying the animals were already causing a nuisance in Craig Cefn Parc, Swansea Valley. The Mawr ward councillor, who has been waging a crusade against frequent fly-tipping in the countryside in his area, said that the cannabis factory remains had been spotted by cross roads above Salem Chapel near Rhydypandy. He said: "There is already a flock of sheep roaming the village causing a nuisance. They are getting in people's gardens and one even entered a bungalow and left a mess in the bedroom. 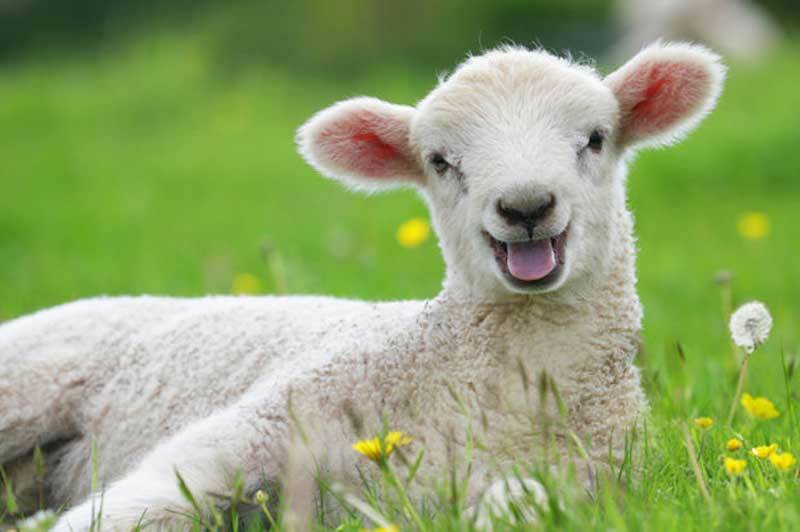 "I dread to think what will happen if they eat what could well be cannabis plants – we could have an outbreak out of psychotic sheep rampaging through the village." 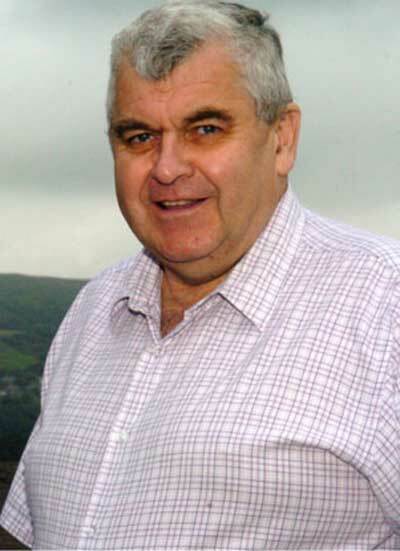 Mr Richard said that there had already been instance of sheep being killed in the village after straying into the road. He said: "I told the council officers to make sure it was reported to the police before removing any evidence of what looks like the dumped remains of a cannabis growing establishment." A spokesman for Swansea Council said the matter had been taken care of on Tuesday morning. He added: "We made the police aware of this incident as soon as it was reported and arranged a site visit together. 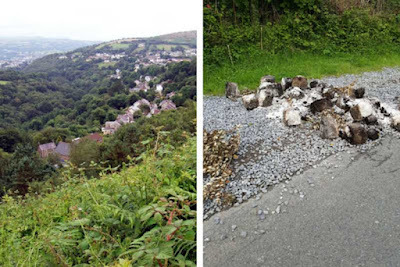 The fly-tipped waste has now been removed, but we'd urge anyone with information about who may be responsible to contact either ourselves or South Wales Police." "we could have an outbreak out of psychotic sheep rampaging through the village." More like an outbreak of sheep entering marts and demanding chocolate-chip cookies and beef jerky.